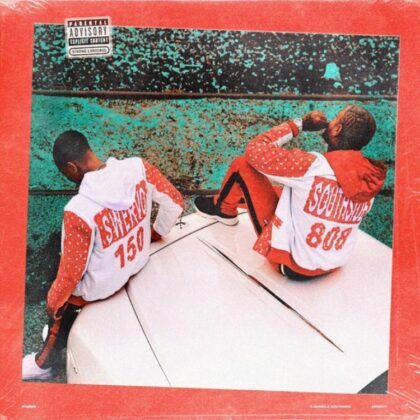 G Herbo drops off his new project with Southside called “Swervo,” featuring Young Thug, Chief Keef, Juice WRLD & 21 Savage. 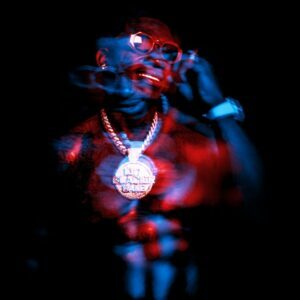 Check out this unreleased version of 21 Savage‘s “Whole Lot” featuring Young Thug. 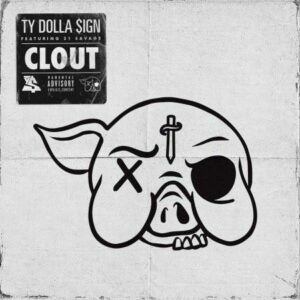 Ty Dolla Sign drops off a brand new banger today called “Clout” featuring Slaughter Gang’s 21 Savage. 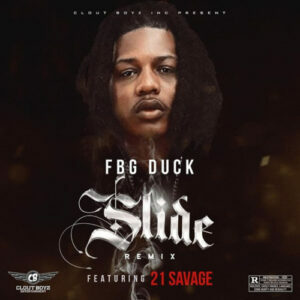 Check out FBG Duck’s remix to “Slide” featuring 21 Savage. 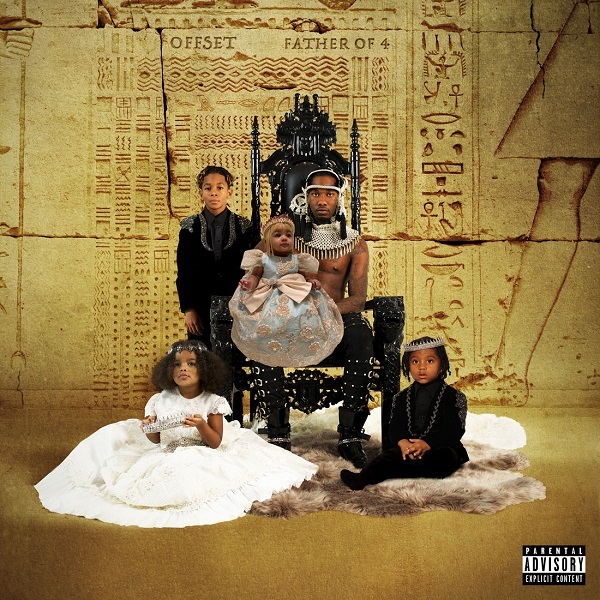 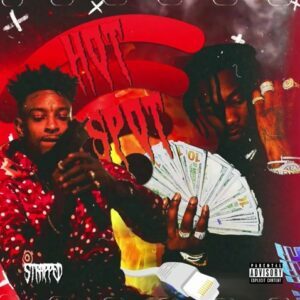 Atlanta artists, Offset and 21 Savage, link up for this new single called “Hot Spot” Produced by Zaytoven. 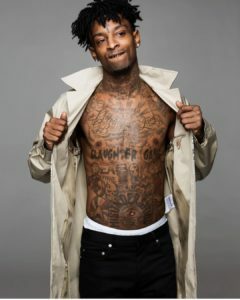 New music video for “Outstanding” by SahBabii and 21 Savage. 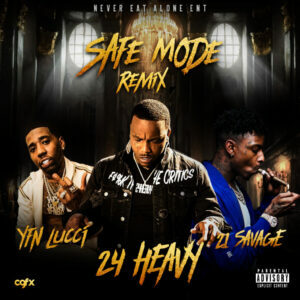 SahBabii teams up with 21 Savage as they release the official music video for “Outstanding.” Directed by G Visuals. Post Malone releases his new project “Beerbongs & Bentleys.” The 18-song album features Nicki Minaj, Swae Lee, G-Eazy, YG and more. 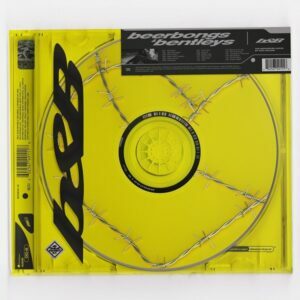 Listen to Post Malone’s “Beerbongs & Bentleys” album below.